Fired-Up Pizza is a mobile fired pizzeria that offers fresh made thin crust wood fired pizzas, Calzones, fired pies and fired dogs that will guarantee to satisfy appetites for something different. Fired-Up Pizza Inc. has developed and owns a unique propriety franchise system relating to the establishment, development and operations of a mobile restaurant trailer, specializing in the sale of wood fire pizza, Calzones, Fired dog and Fired pies that are prepared using the best ingredients available and cooked using a wood fired oven. 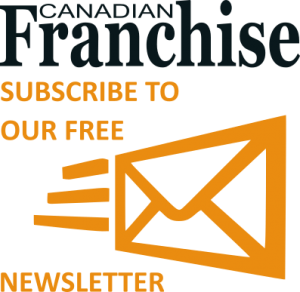 The Franchisor will train new Franchisees uniformly to its high standards of quality and service. Seasonal business 7-12 months depending on area – Easy to learn system – Turn-key operation within 48 hours of concession trailer delivery – Strong GPM – Estimated RO I 1.5 -2 Years.